White Tooth fillings are used to replace old amalgam (metal based) cavity fillings, or to restore decayed, chipped and cracked teeth. 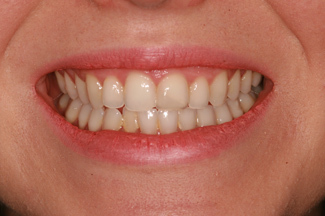 Composite bonding is a process in which tooth coloured materials are applied to a tooth’s surface, hand crafted and sculpted into shape, hardened, and then polished for the ultimate natural appearance. 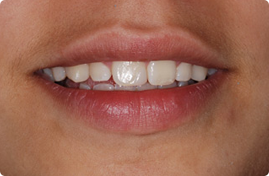 Composite tooth fillings are white dental fillings. 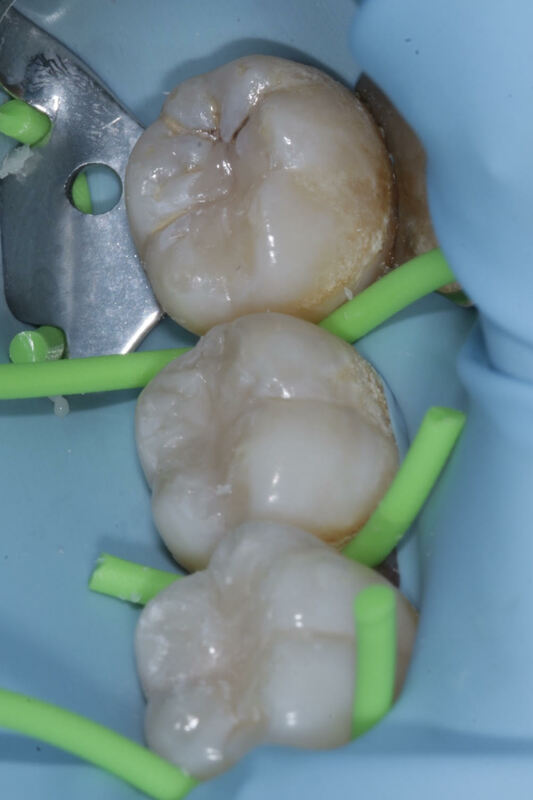 We use high quality, strong, reliable and aesthetic composites such as Venus from Hereus Kulzer, and G-ænial from GC, with low shrinkage properties (to prevent post-operative sensitivity). 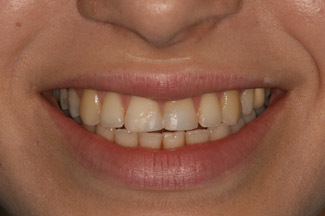 A particular shade is selected to match the natural shade of your teeth. 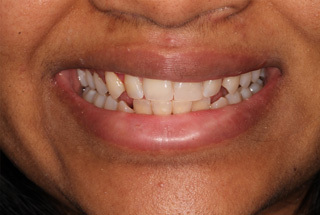 Often two or more shades maybe used, to build up the dentine and then the enamel shades (no tooth is one colour, instead the tooth near the gum is darker, whereas the tooth at the biting surface is more translucent and lighter). 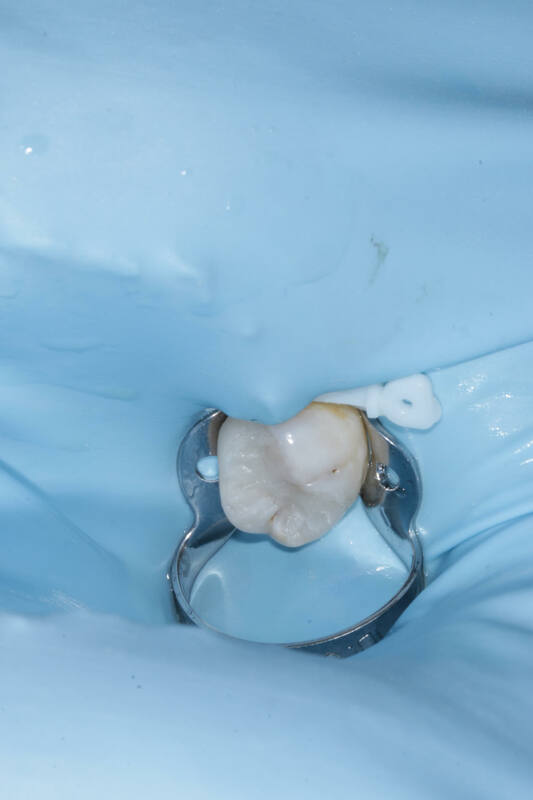 The procedure of a composite tooth filling is to firstly to isolate the tooth adequately, from the oral environment, sometimes using a rubber dam material to protect the composite from moisture. 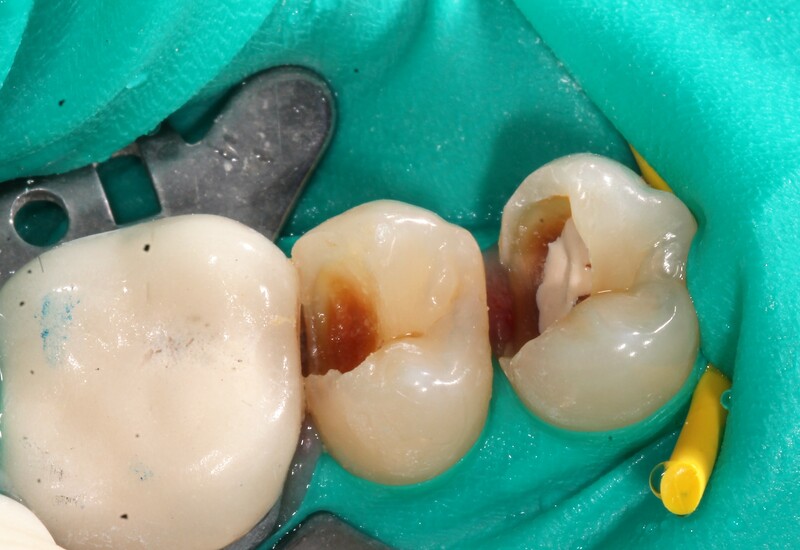 We then remove the decay inside the tooth or the old mercury filling, and shape the cavity. An etchant gel, and occasionally a aluminium oxide blaster is applied, which roughens the surface of the tooth on a microscopic level which promotes adherence (micro mechanical retention) of the composite to the tooth. 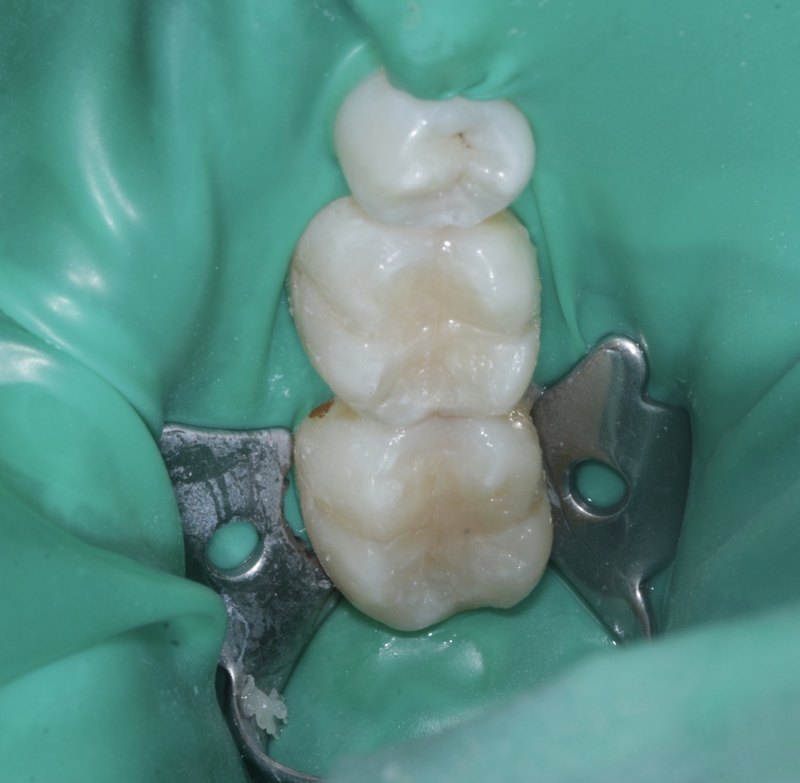 A good quality bond is then applied to allow the filling to “bond” to the dentine. We use Optibond fl, or similar, which is the industry gold standard and costs 400% more than equivalent bonding agents. 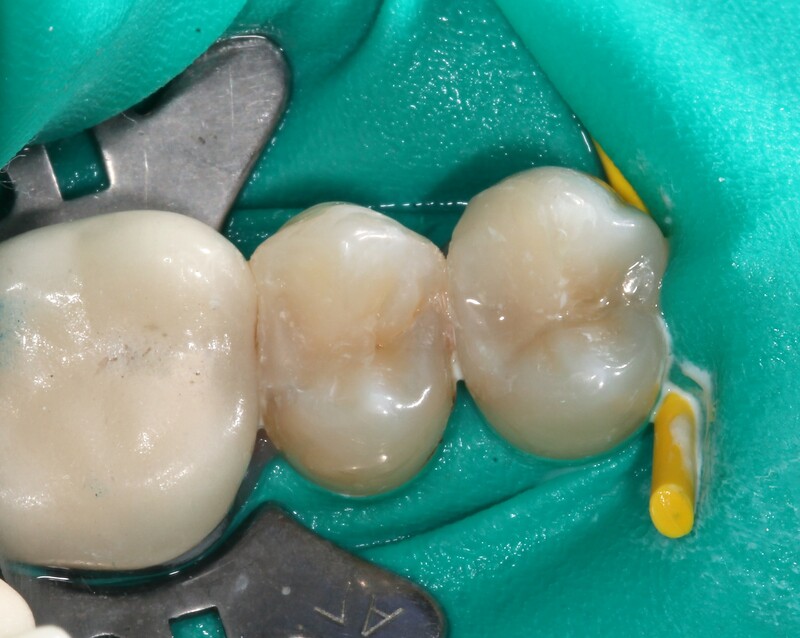 Optibond fl has consistently been found to have the highest bond strengths, which reduces post-op sensitivity and reduces failure of restorations. The selected shade of composite is placed inside the cavity in small increments, curing each time with a blue light (around 450nm wavelength) to initiate the polymerisation reaction. 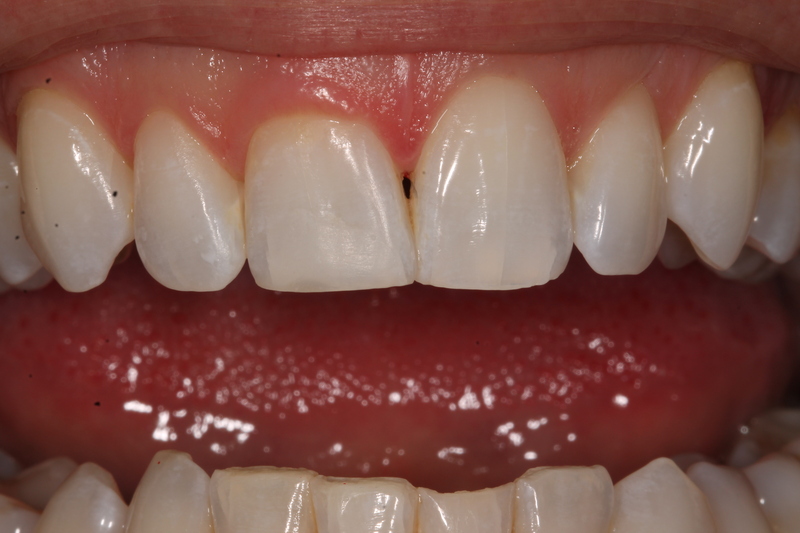 Incremental build up is important to minimise shrinkage and stresses on the tooth, caused by the setting of the composite. The restoration is finally shaped and polished at the surface and margins to allow perfect bite and prevent food trapping. 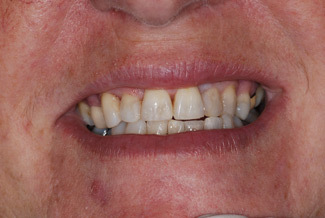 Another white tooth filling restoration used at Smile Cliniq is a type of glass ionomer filling material called Fuji IX Extra. 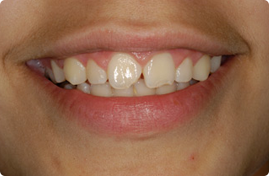 The beneficial characteristic of this material is that it sticks to the tooth surface well and also releases fluoride. Fuji IX Extra compared to other class ionomer materials releases much more fluoride (upto 5 times more). 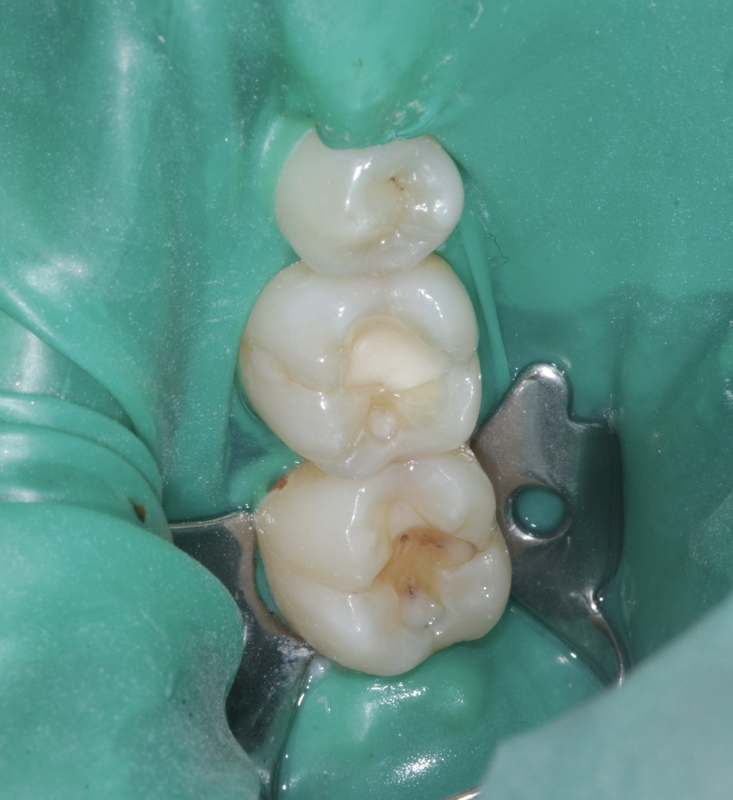 In deep restorations a Fugi IX filling maybe placed, underneath composite restorations to protect the pulp (nerve tissues) and minimise the possibility of future problems, such as root canal treatments. 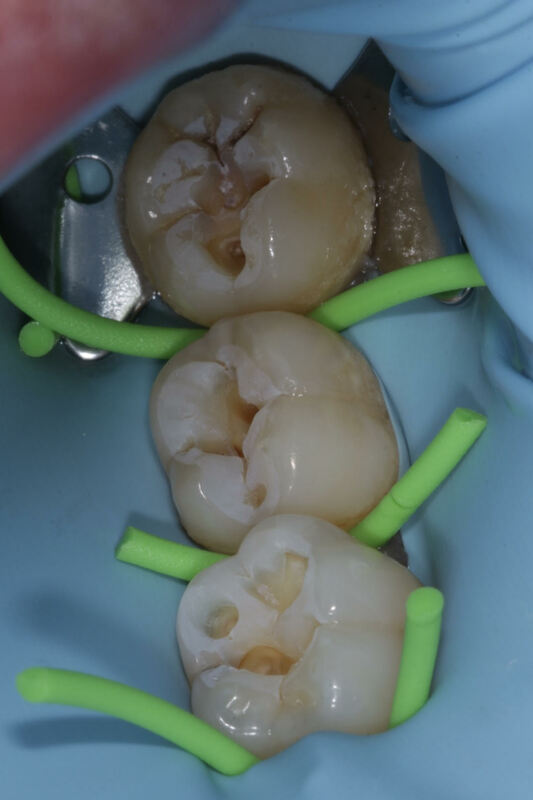 Prices of restorations (fillings) depend on their size, complexity of case, whether a base is required to protect the nerve and the amount of time needed. 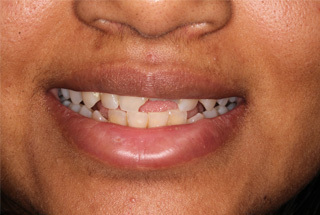 All occlusal (bite surface) restorations (fillings) have a 5 year guarantee unless otherwise specified. 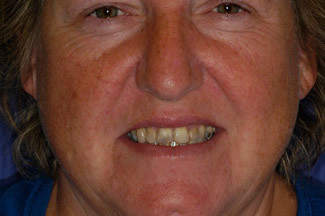 Buccal restorations (side of tooth) have a 2 year guarantee. 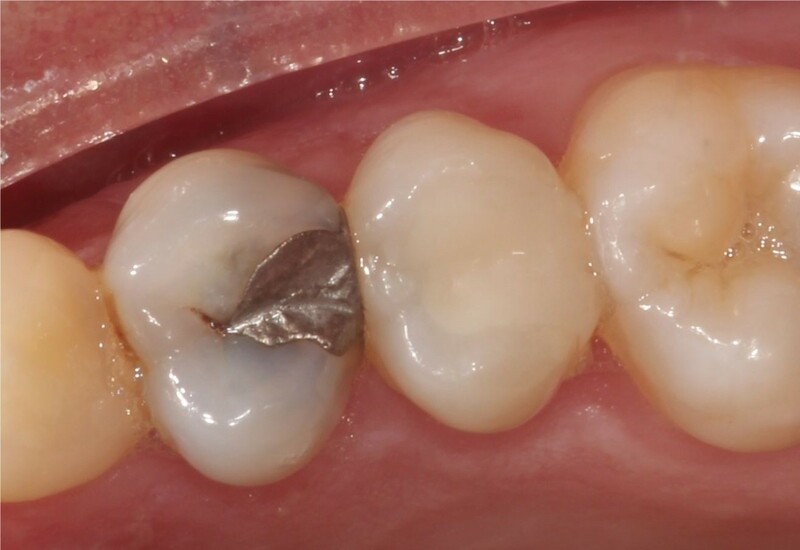 Why are Dental Fillings Used? 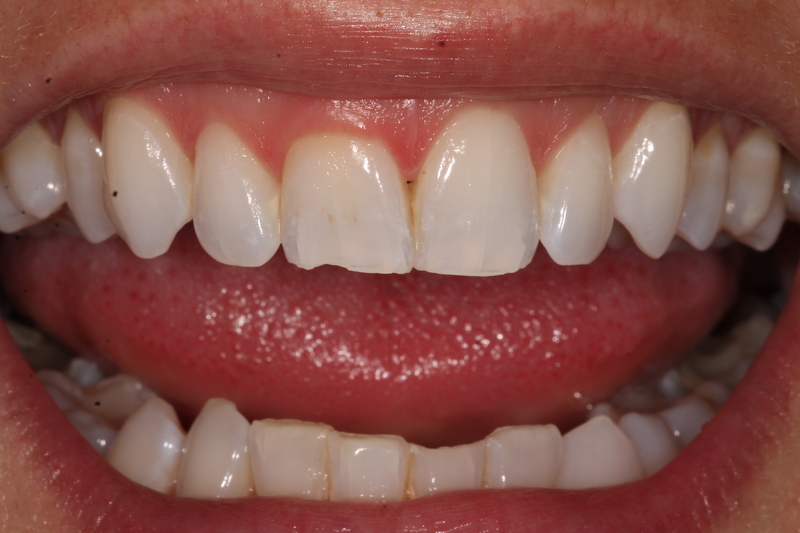 Provision of direct composite restorations is relatively quick and one of the most cost effective cosmetic dental procedures. 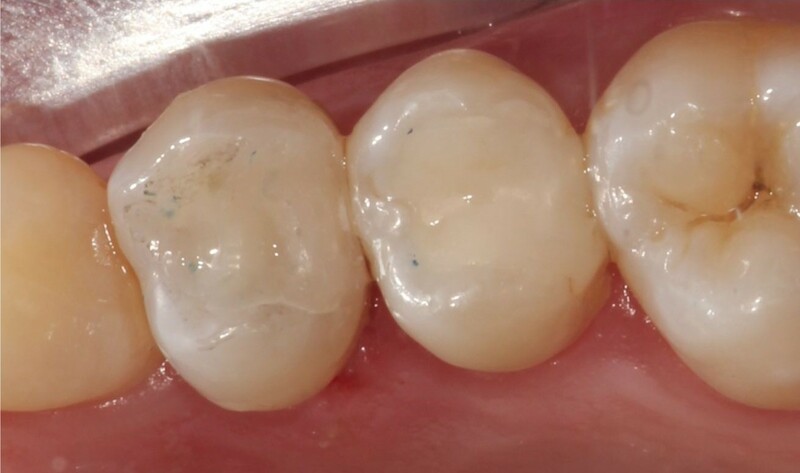 Composite resin is a versatile, clinically proven, successful and aesthetic material that can be used in many common clinical situations. 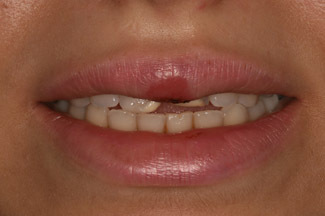 You may experience mild sensitivity in the immediate post-operative period, in the vast number of cases this is temporary. 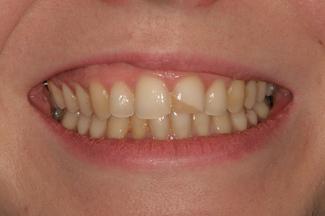 Composite restorations usually last several years before needing to be repaired or replaced. 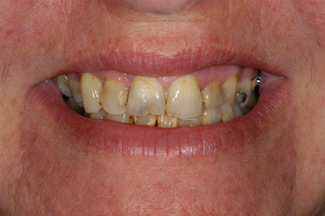 Cigarette smoking, tea, coffee and other pigmented substances may discolour composite restorations. It is therefore important to employ a strict oral hygiene regime encompassing professional hygiene intervention. 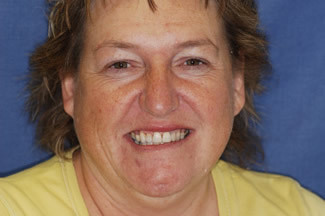 Regular recall and review is required to ensure the status of your composite restorations. Very rarely, if the sensitivity and pain persists due to having a very deep filling, then root canal treatment may become necessary. In time white fillings can uncommonly stain, debond or fracture, however current research suggests they should last for on average 12 years. 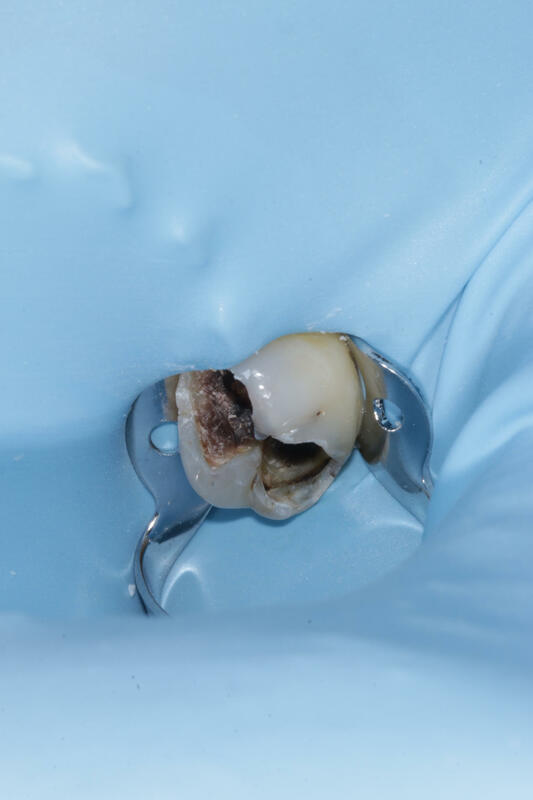 Occasionally if the decay or fracture is very large it’s advisable to have a dental crown or an onlay instead of a filling to reduce the risk of tooth or filling fracture.